Small & medium sized arrangements, balanced with assorted seasonal stems. Wrapped beautifully in paper & ribbon. 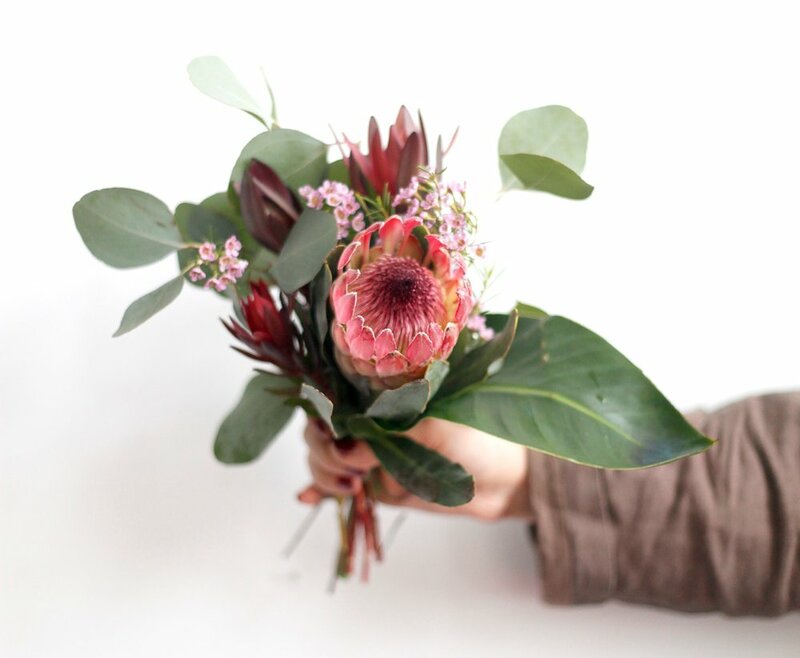 Create your own bouquet, as simple or as lavish as you like. Prices vary. Please call the shop for more information, or specific pricing questions.